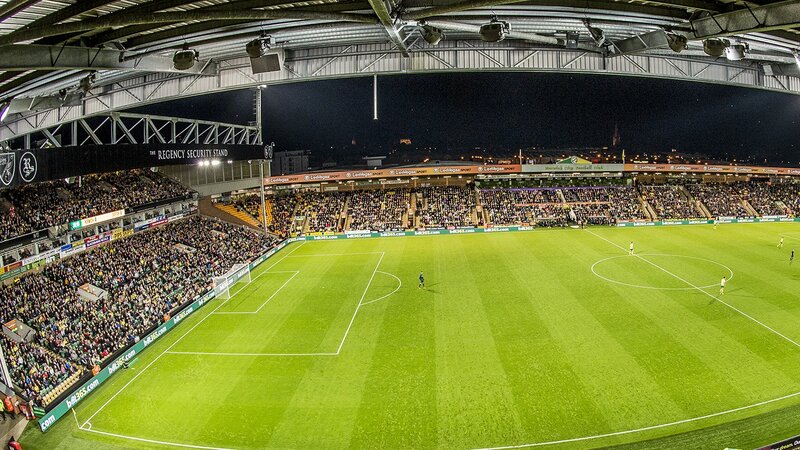 Regency Security supports Norwich City FC River End campaign to include "Sing Up the River End"
A campaign to celebrate Norwich City’s loyal River End fans and encourage them to help raise the roof in Norwich’s remaining home matches has been launched. 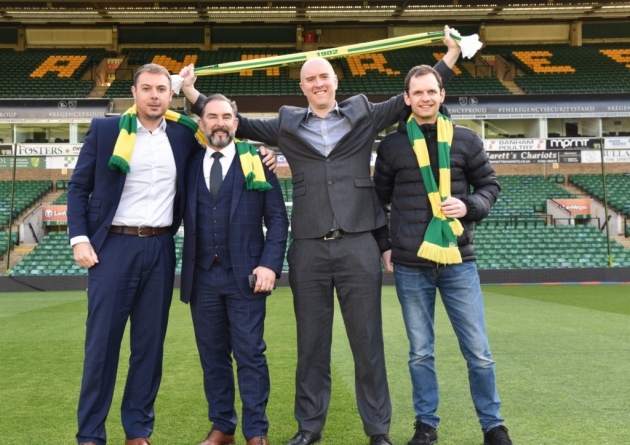 Outside of Carrow Road fans are being asked to turn the city yellow and green and make it so when the players are driving between Carrow Road and Colney that they see people are supporting them. Plans for the Reading game next Wednesday include creating fan mosaics in both the lower Barclay and the lower Regency spelling out ‘City’ in the former and ‘OTBC’ in the latter when the players come out for kick-off, creating a colourful spectacle at both ends of the ground.